I’ve just walked back in from tending our pastured pigs. The complete process, including rotating them to new pasture, takes about 30 minutes. During that time I’ve watched purple martins dip and roll through the sky. Listened to red winged blackbirds and western meadowlarks sing, and heard woodpeckers tap, tap, tapping their way through the woods. Singing Prairie Farm is just brimming with life these days. We hear wild turkeys and coyotes daily, and consider each one a blessing. Spring peeper frogs are calling and a hundred kinds of bird fill the air with their song. The Prairie here is, quite literally, singing. Our family farm is located in the North East corner of Missouri. The land here is an ocean of small rolling hills and creeks interspersed equally with cattle pasture and timber. There is not a truly flat spot of ground within easy walking distance of my kitchen table. We run our pigs over about 30 acres of ground. 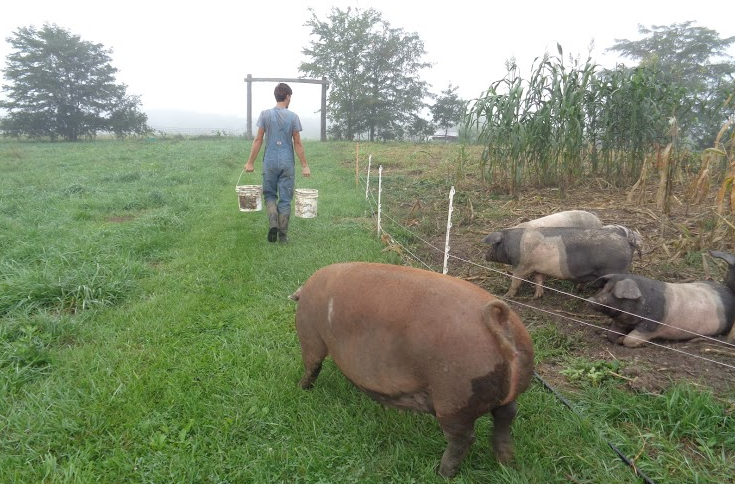 Each year we raise between 60 and 120 pigs on pasture in a way that cares for wildlife, sequesters carbon, enriches our grassland ecosystem, and offers a level of respect and caring to the pigs that we would want if we were them. More on the specifics of how we meet those goals if future articles. 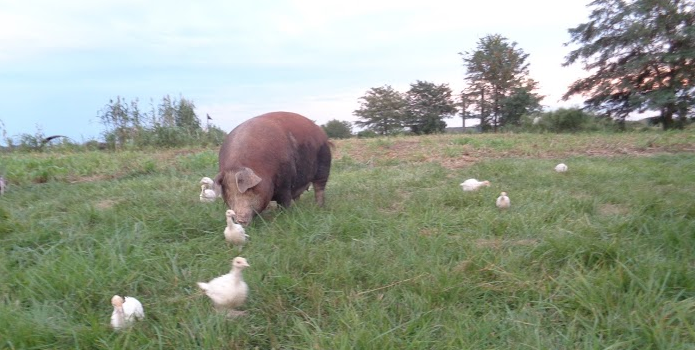 Our breeding herd this year consists of 6 mama pigs: Red Rose, Black Rose, Isabella, Esmeralda, Claudia, and Blondie. They are full sisters and have never been apart. They were born under an oak tree in late May of last year and now, pushing 350 pounds, are expecting their first litters in June of this year. Currently a single strand of electrified poly-wire, hung about 18 inches off the ground is enough to keep them in the correct paddock. We rotate them when they have eaten the grass down and fertilized the run sufficiently for the year. That grazing process usually takes about a week. Rotation is a very easy process. I simply move their feeders, waterer, and rain shelters into the new, fenced run. Then lift up one of the tread-in fence posts that holds the electric wire so they can run under it easily. The moment when the wire goes up they usually hesitate for a moment, remembering that just a moment before there had been a very hot wire there! Then Isabella usually leads them in. She is the Alpha female and something of a risk taker. Her sisters very quickly follow her to the feeders which I fill with about 8 pounds of 100% Non-gmo grain every day. Quite often there are trees in the run for them to scratch their backs on. There are always acorns, worms, grubs, grass, roots and clover to snack on. 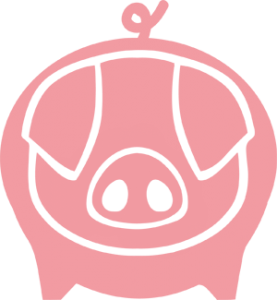 Raising pigs this way allows the pigs to live happily with plenty of exercise and wild animals to watch. 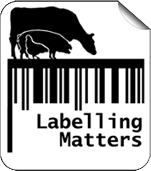 It allows pigs to experience life naturally and happily in a largely stress free environment. They spend their ample free time mostly eating grass. It is this grass consumption which is so good for us, the humans who will one day harvest these special, sacred animals and consume them. In the round about way of our digestion, we will replace the old, worn out cells of our bodies with the new fresh cells of their bodies. The realization that one day their flesh will be my flesh and that their blood in some small way will become my blood creates a very special bond. One that can never be dismissed or taken for granted. I harken back to the Lakota Sioux people. As Native Americans of the Northern Plains, their lives revolved around the buffalo. Its hide, its bones and its meat where their mainstays . Their culture would have been impossible in that arid and cold habitat if not for their relationship to the buffalo. To them, the fact that they required some part of the buffalo to survive made them approached the species with a definite reverence. Today, let’s do everything we can to recognize the sacredness of all the food we depend upon to build and fuel our bodies. Lets all take responsibility to care for these plants and animals in a tender and respectful way.